Scarborough Toy Library is a not-for-profit community run organisation and a member of the WA Association of Toy Libraries (WAATL), and is operated and funded by its members. 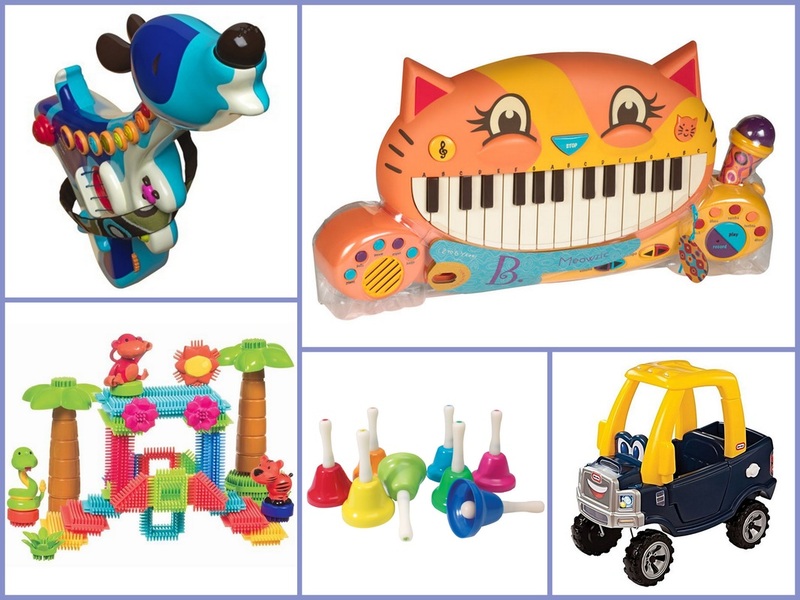 Members can borrow six toys for two weeks at a time from our large collection of over 800 toys including puzzles, ride-ons, games, musical instruments, dress ups, toys for first years and imagination and construction related toys. Scarborough Toy Library caters for up to 90 families with membership open to families with children aged from 0 to 6 years. The fee is $75.00 per financial year, with reduced fees for concession holders or part year memberships. If you would like to become a member, please contact the toy library by email at scarboroughtoylibrary@hotmail.com or come and visit us on a Saturday morning to have a look around. Members agree to assist on the roster once every six months, plus helping to clean and catalogue the entire set of toys every year at stocktake. The committee is made up of members, and oversees the running of the library, doing the background work of buying and cataloguing new toys, and handling other administration. If you want to renew a loan for some reason (maybe a toy has suddenly become very popular, or it's tricky to return the toys on a given Saturday), you can come down to the library to get them renewed. You'll need to know which toys they are, perhaps by writing down the toy code (e.g. R105). Members are encouraged to request toys they think would be good to see in the library, and we take these into account when purchasing new toys throughout the year. We also try to keep track of which toys are most popular, and get more of that type of toy.